The northern Drakensberg mountain range provides a majestic backdrop to the largest private game lodge in the Greater Kruger National Park region. 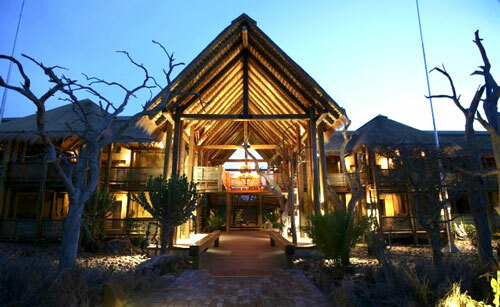 Kapama River Lodge is situated within Kapama Game Reserve, and presents the prefect blend between luxurious accommodation with a generous 64 suites capacity. 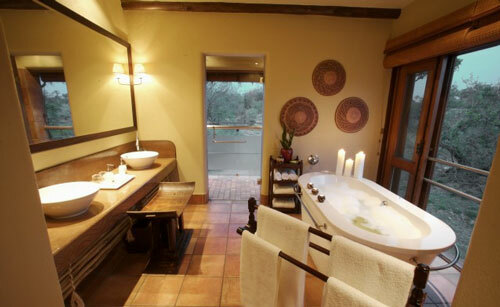 Each of the spacious features a full en-suite bathroom and enjoys uninterrupted views of this game rich reserve. 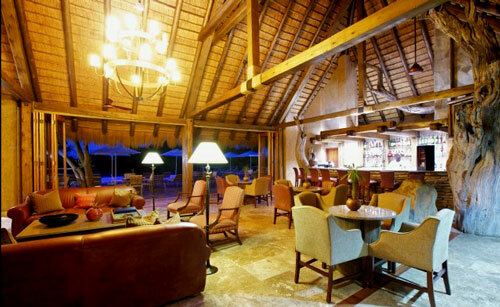 The central guest entertainment areas include a tiered swimming pool, lounge, curio shop and boma.Meals are of a buffet style and offer a variety of Pan African dishes. 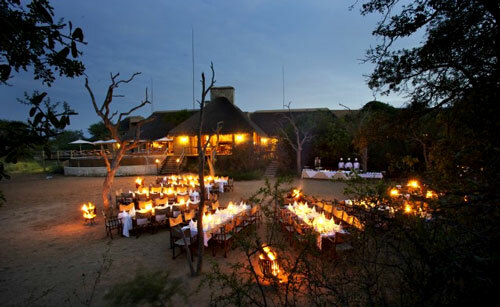 Kapama River Lodge presents numerous package options allowing guests various choices in designing their safari experience. Packages range from a dinner, bed and breakfast option including dawn and evening safaris in open landrovers conducted by qualified ranger's. Guided walks are also available. The lodge has been created mindful of the need to accommodate large, private game lodge incentive groups, and provides numerous incentive activities including "the Amazing Race", hot air ballooning and team building activities. 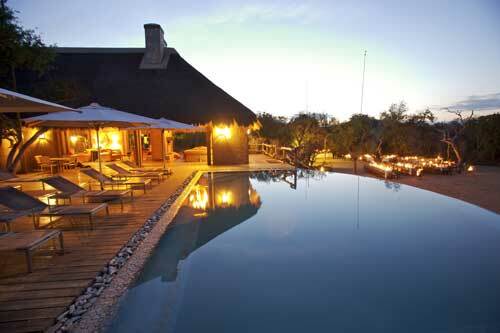 Kapama Game Reserve is located in close proximity to Eastgate Airport with the lodge providing open vehicle transfers. Kapama's location in the central Lowveld region creates the perfect base from which to explore the numerous attractions.